We had some great blog published in 2018, here’s a look back at some of our favorites! How can you reduce your costs associated with competition for labor? A key way to mitigate your risk is, simply enough, to focus on employee retention. It’s much more cost-effective in the long-run to focus on motivating and retaining your current workforce. You can increase employee retention by using incentives and incentive-based pay. 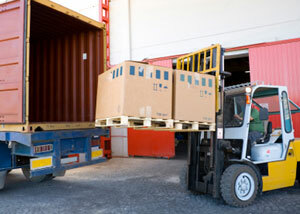 Increasing efficiency is almost always the primary goal within any company’s supply chain. 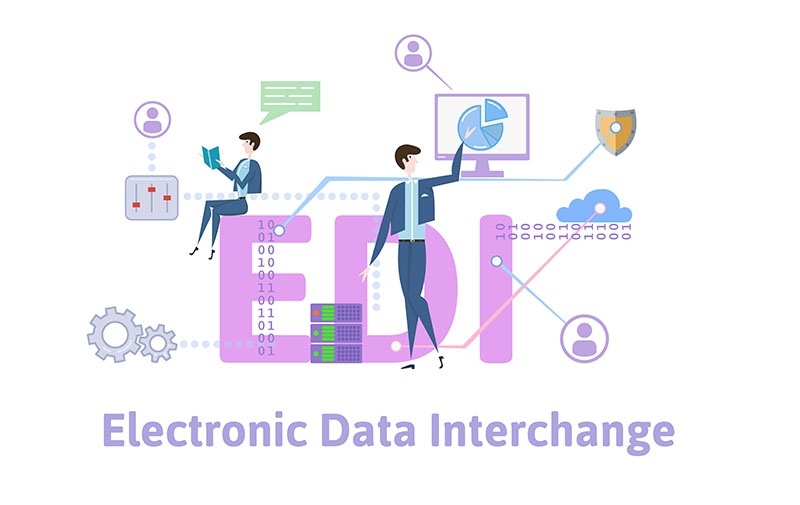 Electronic data interchange (EDI), the transfer of standardized electronic documents between businesses, is a viable solution for streamlining invoice practices and as a result, increasing efficiency. 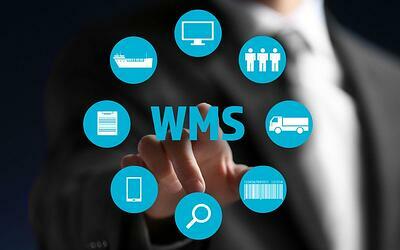 Warehouse Management Systems (WMS) represent a major investment in your supply chain and operational efficiency. 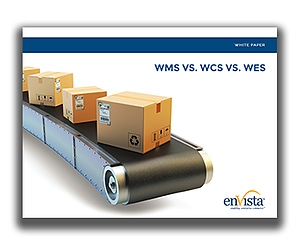 While it can be difficult to gauge your estimated time to value, these four case featuring enVista clients showcase outcomes after successful WMS implementations. Companies are fighting a war of attrition when it comes to warehouse labor. Warehousing jobs are among the top industry for workers to leave. The Bureau of Labor Statistics indicates that warehousing jobs experienced a year-over-year uptick in the number of ‘quits’ (versus layoffs, or terminations). This is making employee retention more important than ever. 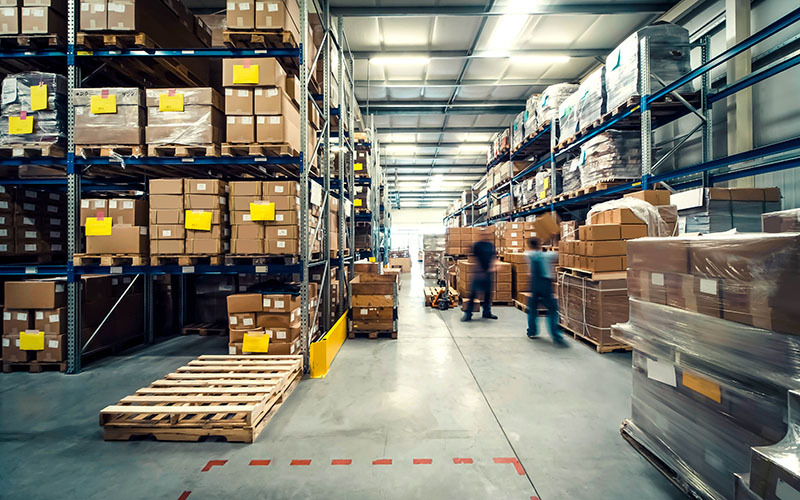 Managing inventory in your warehouse or distribution center is one of many challenges you face along the supply chain, and a primary challenge in DCs is limited space. 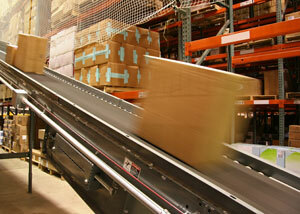 A distribution center is technically out of space when it hits about 85% of its occupancy. That’s not just in the storage area; it holds true for receiving, shipping and all other process areas. If you run out of space for inventory in your DC for any reason, there are several ways to increase capacity. Blockchain has gained widespread popularity with volatile cryptocurrencies like Bitcoin. 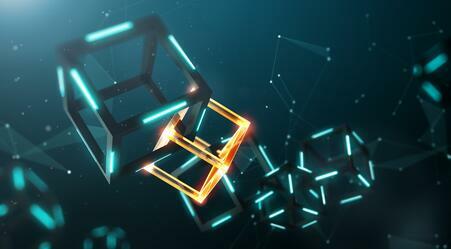 The creators of blockchains, also known as distributed ledger technologies, have claimed to be on the cusp of revolutionizing banking and finance. But how are these technologies impacting the supply chain industry? Planning a warehouse management system implementation can be an overwhelming task. There are so many moving parts (pun intended) that it’s important to know what you’re getting into and how to best mitigate risks to project failure or going over budget. Omni-channel challenges are par for the course for today’s omni-channel retailers, distributors, and wholesalers. 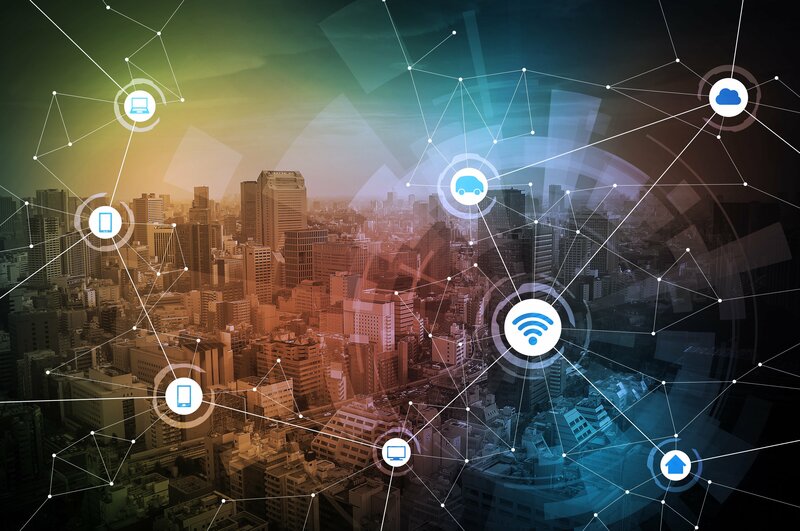 Customer expectations have soared in the wake of digital transformation, and customer loyalty shifts based on which organizations can best meet their needs. To deliver on these promises to your customers, it is critical to unify commerce. 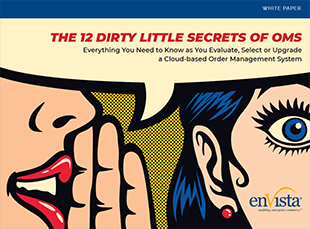 An order management system (OMS) is the core of unified commerce and lays the foundation for omni-channel success. Many companies are at a crossroad as to whether to invest in a warehouse management system (WMS), warehouse control system (WCS), warehouse execution system (WES) or a combination of the three. The decision is made more confusing because of the overlap of some of the functions of each system. Exploring the specific functionalities of each solution in depth and pinpointing where the systems intersect will allow businesses to determine which functions best meet their needs, and in turn, which system or combination of systems will work best. How can you get the most out of a transportation audit and visibility provider? In this Q&A with Michael Falls, Client Services Manager at enVista, discover what you can ask of freight audit companies to make sure they go above and beyond to exceed your expectations. There are a host of considerations to evaluate when selecting the right OMS software for your business. Some OMS providers underestimate OMS integration complexity, others tout a single platform when they were never built on a single data model, and most cannot handle the full range of omni-channel capabilities to truly unify commerce. 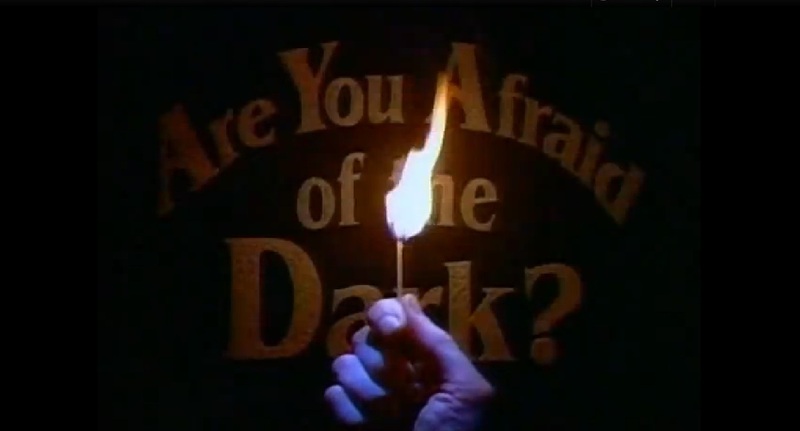 No matter your unique business requirements, make sure you learn the right questions to ask so you save yourself and your organization future headaches. Fully automated warehouses can be a bit of a taboo subject for companies at times. After all, jobs performed by robots are jobs that can’t be filled by people. However, today’s very low unemployment rate means that more and more companies are having a hard time finding workers for these jobs so they are being forced to consider warehouse automation. This does sound like a dream scenario for supply chain executives: high productivity without the ancillary costs associated with a human workforce. Keep checking back here for the latest news and trends in the supply chain industry throughout 2019!